SOURCE– Now that Malcolm Butler signed his contract tender, the New England Patriots can trade the Super Bowl XLIX hero. Bill Belichick would need the right offer to come his way if he’s to give up a Pro Bowl-caliber corner playing for dirt cheap. It sounds like that offer might not come ahead of Thursday’s draft in Philadelphia. At least it might not come from the New Orleans Saints. The issue is that trade doesn’t appear likely. Per Rapoport, all sides believe a trade is improbable at this point. Rapoport’s report meshes with one from The MMQB’s Peter King on Monday, which noted the Saints are leaning towards keeping their first three picks (11, 32, 42), per a source familiar with the team’s thinking. Per King, the Saints believe the depth of the draft could land them several Day 1 contributors between picks 25 and 75. The Saints seem to have soured on the thought of dealing one or more high picks for Butler, and paying the corner a long-term, big-money contract. THANK YOU LORD!!! 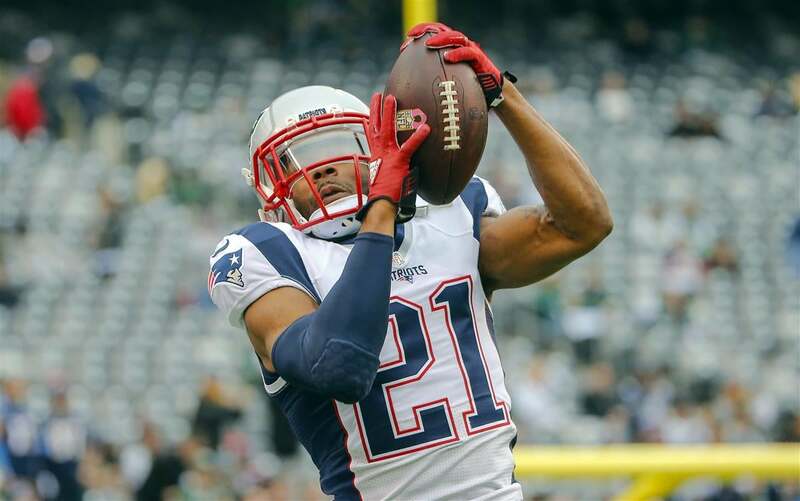 It looks like Malcolm Butler isn’t going anywhere which is great, great news for Patriots fans. Anyone who wanted the Pats to trade Butler is an idiot. Which is why I did not understand why Bill would do the deal in the first place. Malcolm is a top corner in this league. These guys don’t just grow on trees. And Malcolm is better than the player you just gave a huge contract to that plays the same position in Gilmore. Keeping Butler on this team is huge and gives the Patriots arguably the best Secondary in the league. Obviously keeping Butler on the 1 year tender has its ups and downs. He will be here for really cheap money which is nice, but you have to wonder if all this contract/trade talks has hurt the idea of Malcolm resigning with the Pats long term. But, that is a problem for down the road. In the immediate future, having Butler and Gilmore locking up the right and left makes this team even bigger Super Bowl favorites than they were before, which is just scary. Is it football season yet?! ?